Mixed set of 6 table mats are from the Maritime range by Gillian Blease. 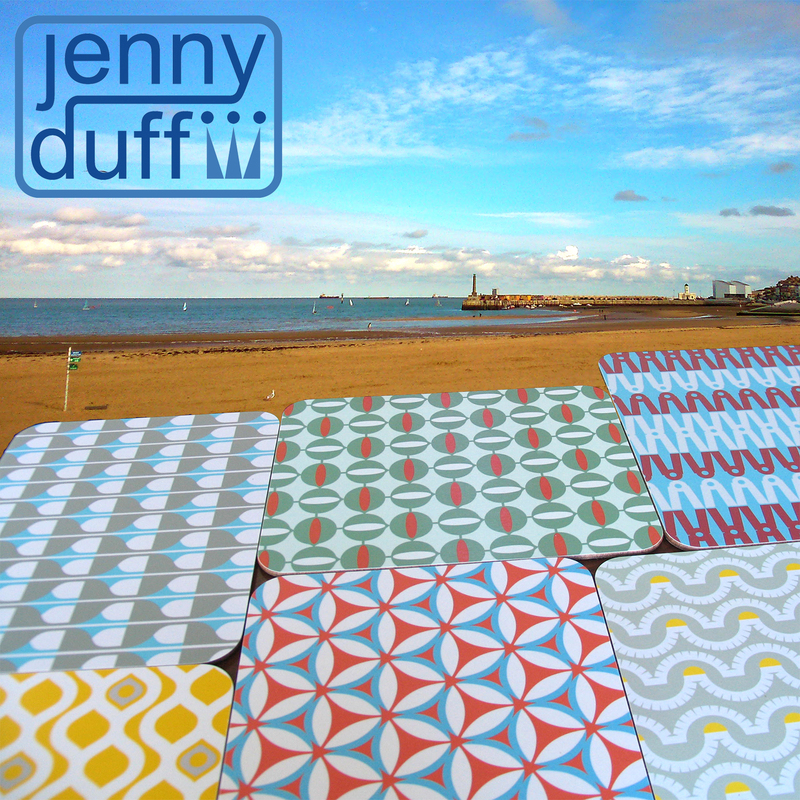 Jenny Duff, who is based in Ramsgate and Margate, designs and makes table mats and coasters. The products are made exclusively in Britain, with the printing part of the process taking place in Jenny’s studio in Thanet. Made of Melamine and using Jenny’s prints, they make a perfect addition to any table and have been seen in Great British Bake Off, The Guardian, The Sunday Times and The Telegraph. Jenny works with a number of talented designers, as well as creating her own ranges, and these are Maritime by Gillian Blease. They will be available to collect from Lombard Street Gallery, 2 Lombard Street, Margate CT9 1EJ from Wednesday 10th June. Congratulations Annabella! You’re the winning bidder on this item for £45! We’ll be in touch by email.